The foundation of our business is printing. 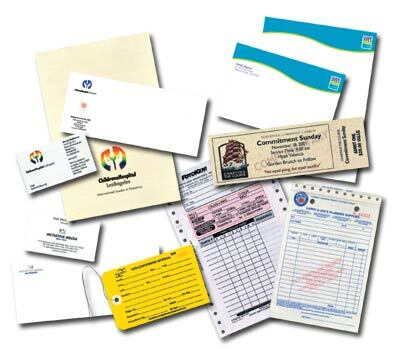 We offer revolutionary solutions for ALL your printing needs. We have the experience & capabilities to print on virtually ANY surface or product. We provide comprehensive print solutions including web, sheetfed, flexo, and digital processing – in quantities large or small. We’ll work with you to design, produce, and deliver the perfect piece – on time and on budget. Ask us how you can place orders online in seconds!